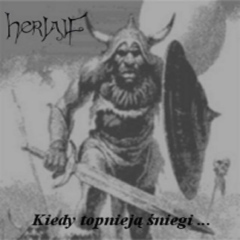 Herjalf is a Polish band playing gothic/doom metal with lyrics dominated by viking and pagan themes. The band was founded in 2000 by Julia Przyborowska (vocal) and Paweł Kieżuć (guitar). In 2001 they released their first material - demo 'Kiedy topnieją śniegi...' and LP 'Mrozem uśpiona'. 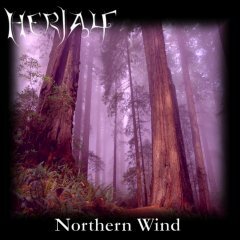 In 2004 Herjalf recorded it's second full-length album - 'Northern Wind'.